25% Off All Porcelain Tiles & Paving Slabs! 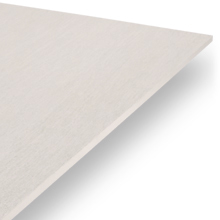 Save money in the PrimaPorcelain sale! 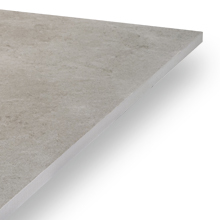 If you're looking to get a great deal on porcelain tiles or paving slabs, we can help - right now we're offering 25% off ALL of our indoor and outdoor products. 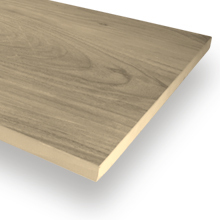 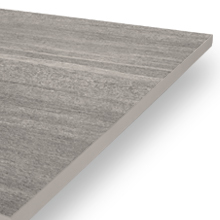 Our high-quality, low-maintenance tiles are perfect for all sorts of projects. 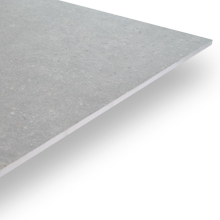 Call 029 2080 3756 or request your FREE samples today! PrimaPorcelain products come in two different thicknesses: 10mm thick tiles for indoor use, and 20mm paving slabs for outdoor installations. With a wide variety of designs available for both indoor and outdoor projects, you can get exactly the look you're after - you can even create a seamless transition between your home and garden by matching your indoor tiles to your outdoor paving! 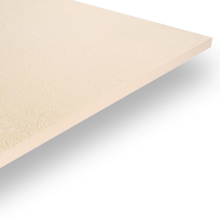 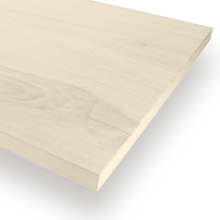 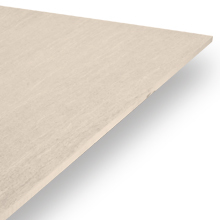 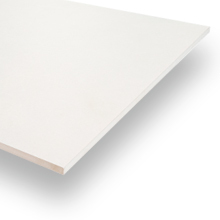 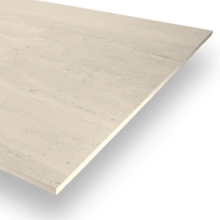 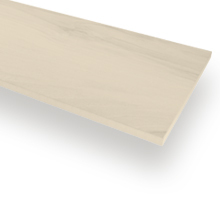 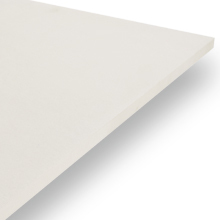 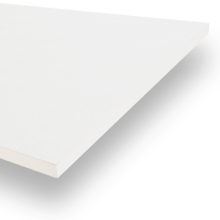 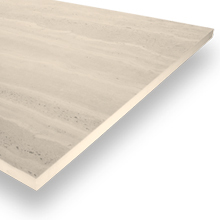 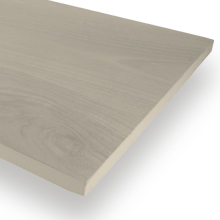 Porcelain has a very low porosity that makes it resistant to water damage and staining. 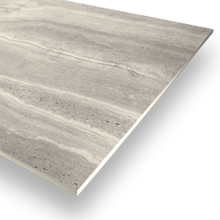 All of our tiles and slabs are incredibly low maintenance, giving you more time to enjoy your beautiful new space. 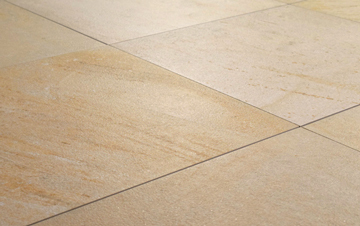 All of our tiles and paving slabs are rectified, which means that every angle is exactly 90 degrees. 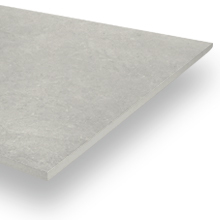 It also ensures that all of the tiles you buy will be exactly the same size. 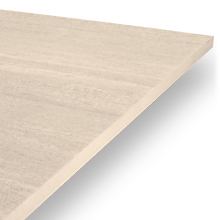 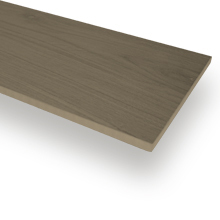 Shade variation differs from one PrimaPorcelain product to the next. 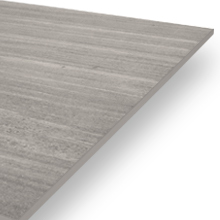 Look for a high colour variation rating (V4) if you want to see a noticeable variegation in your finished floor, or a low rating (V2) if you want your tiles to look nice and uniform. 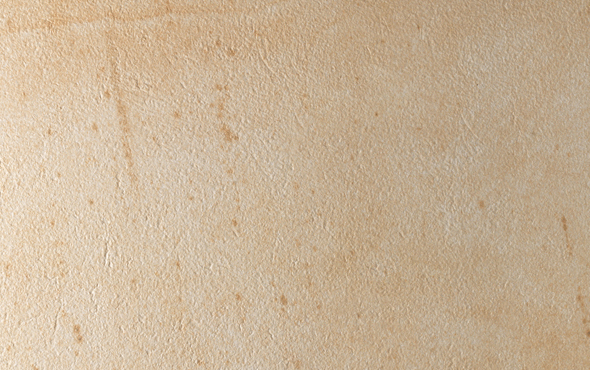 Texture also varies widely between different products. 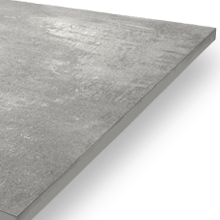 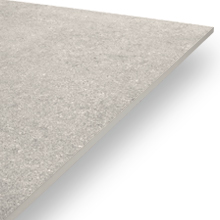 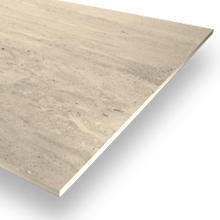 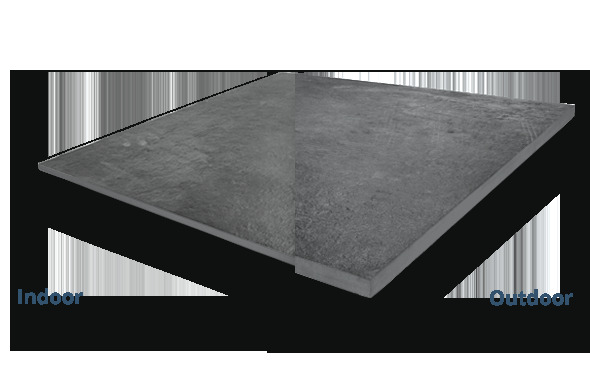 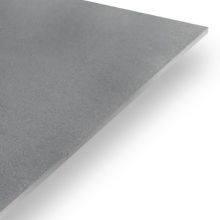 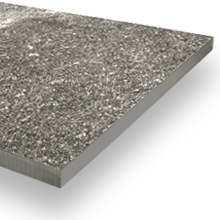 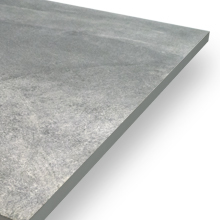 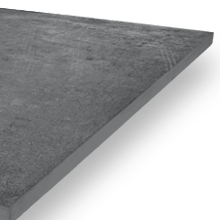 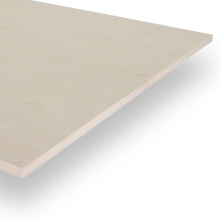 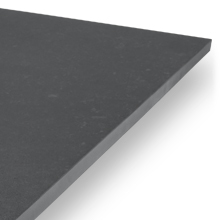 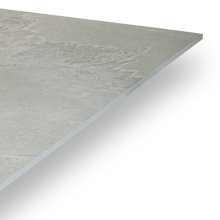 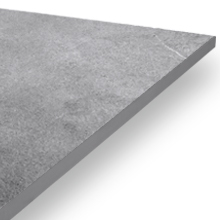 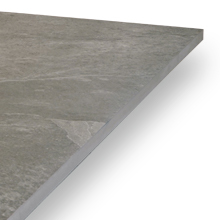 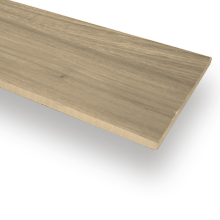 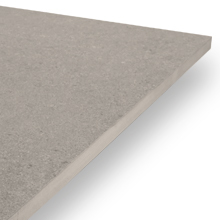 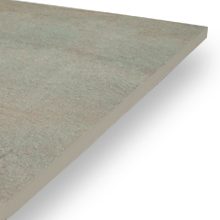 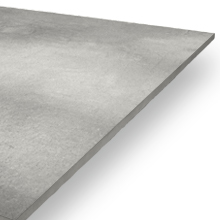 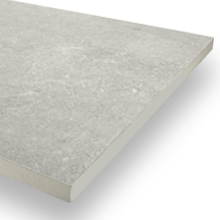 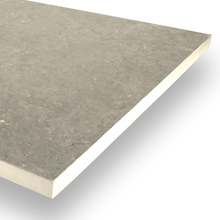 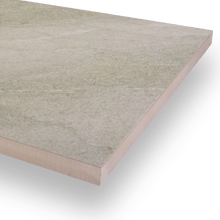 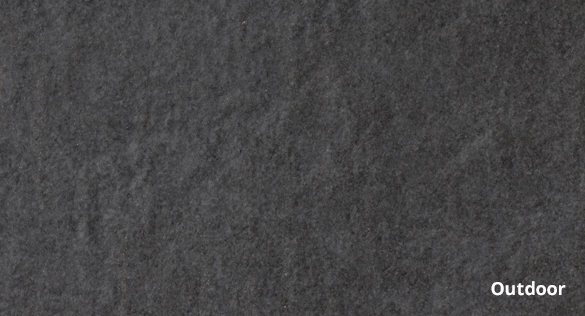 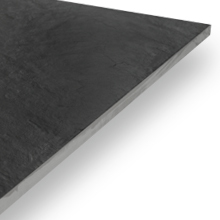 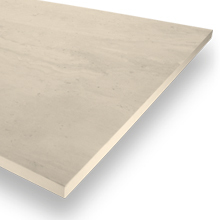 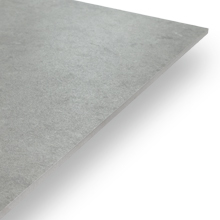 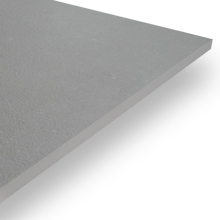 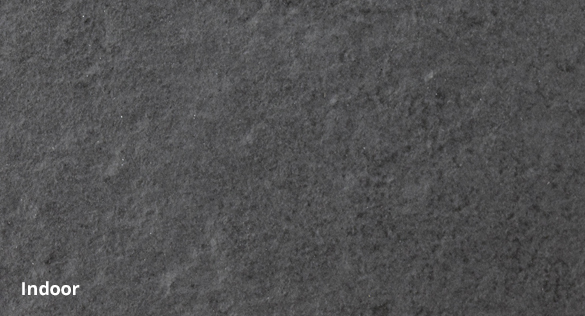 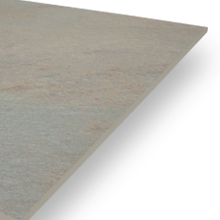 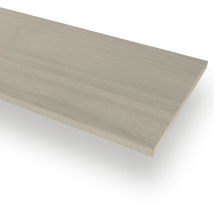 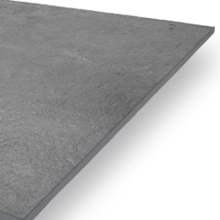 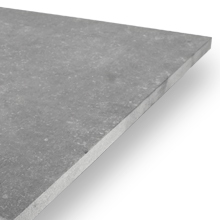 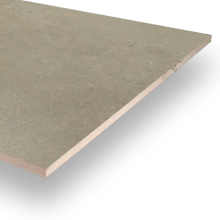 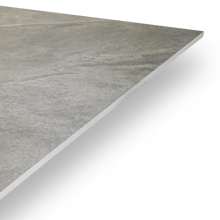 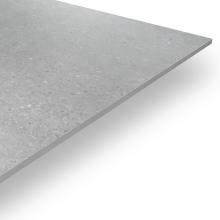 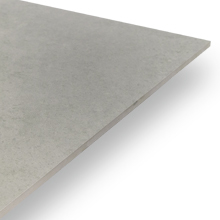 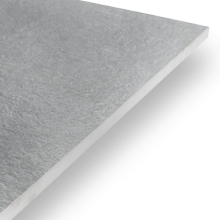 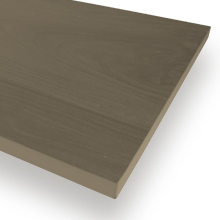 All of our 20mm outdoor paving slabs have a high-grip finish to improve slip resistance. 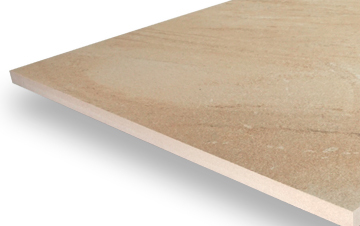 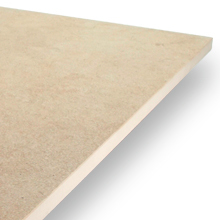 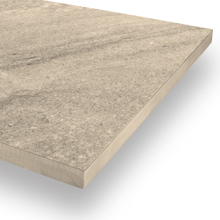 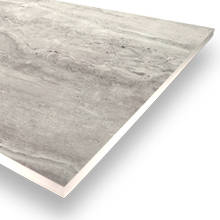 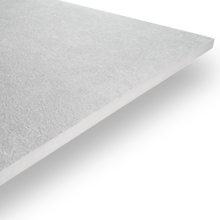 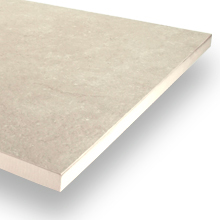 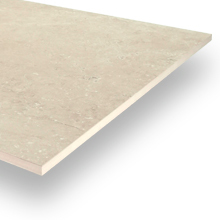 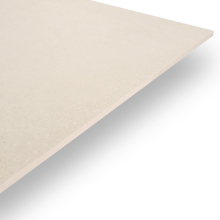 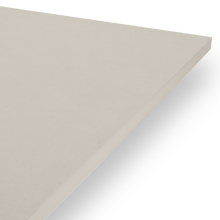 Some indoor tiles have a finely-textured surface, while others have a stylish smooth finish.